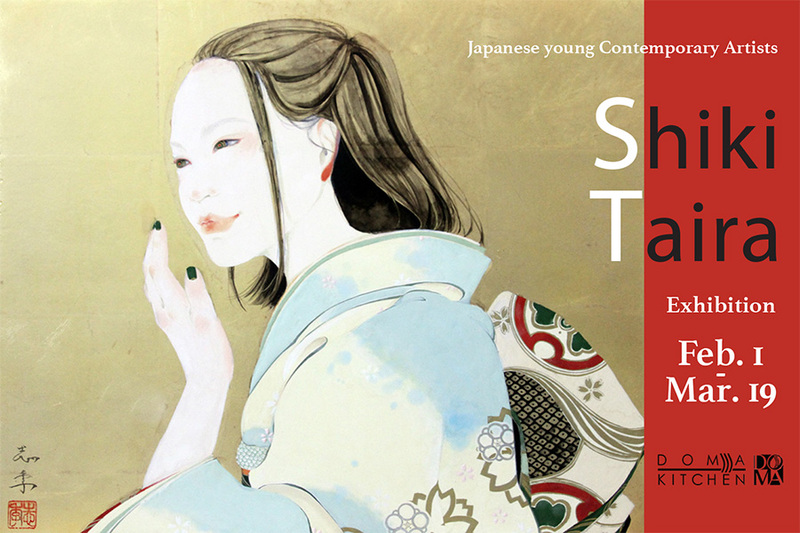 Ms.Taira is Nihonga painter with favorite subject of beautiful women and phantoms. Her skillful construction of lively and funny phantoms and bright color with contemporary designed Kimono for Bijin-ga based on traditional Japanese techniques, color and theme. She draws lovable phantoms and women with precocious but grown feminity.